This is just another shameless post of self promotion. 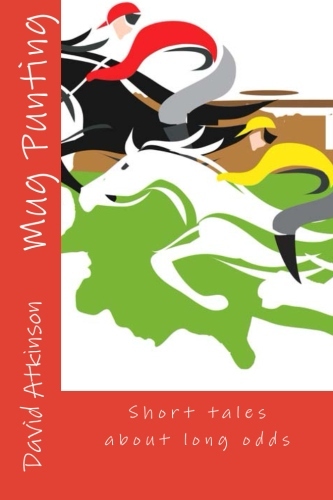 Mug Punting and Smug Punting have both been republished and relaunched on Amazon at a new special price. 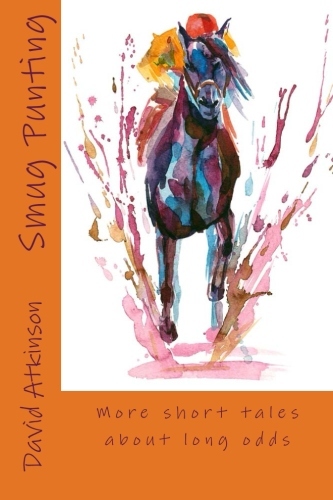 Available in paperback and e-book formats. 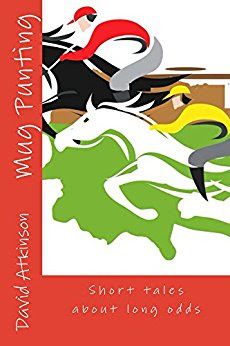 "Horseracing is a sport of passion, opinions and failed bets on the whole - and all of these aspects are excellently captured and conveyed by author David Atkinson in his latest set of punting ramblings." Racing Post review of Smug Punting, July 2016. "An eloquent, funny, well-written affair that will ring true and sound familiar to so many who spend their time trying to unravel the intricacies of horse racing."